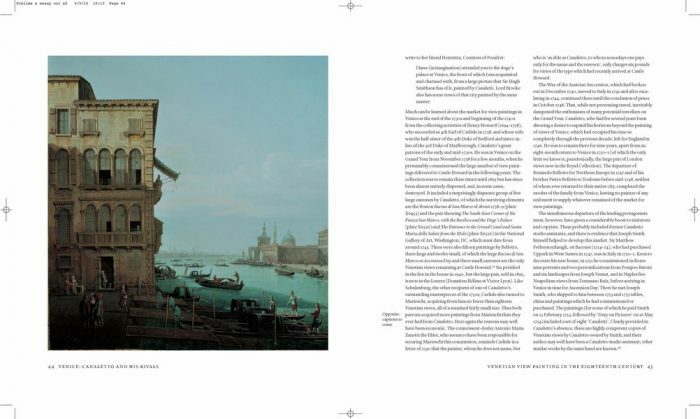 Eighteenth-century Venitian view-painting came into being with the work of Luca Carlevarijs and ended with the death of Francesco Guardi in 1793, followed by Napoleon’s invasion and the fall of the Republic of Venice in 1797. 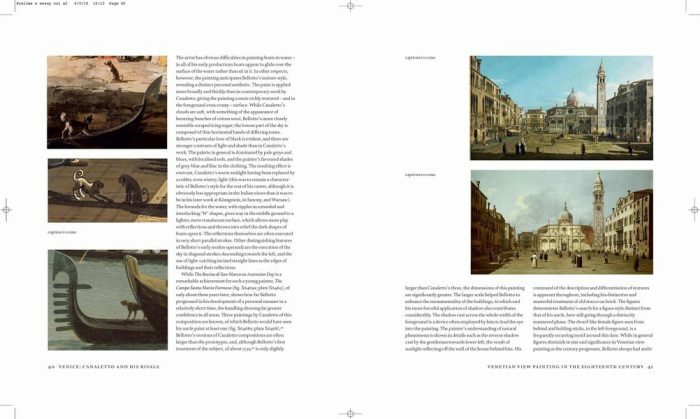 In between, a constellation of remarkable painters distinguished themselves though their depictions of the city from its most famous sights to its most hidden corners in dazzling pictures that are among the greatest achievements of eighteenth-century art. 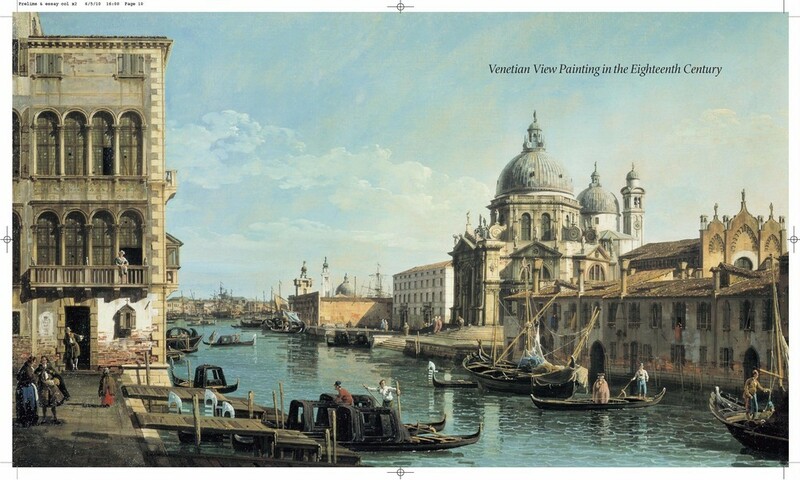 Although Canaletto is the painter most popularly associated with Venice, he had a number of competitors. Each had a unique vision of the city’s topography and rendered it in a distinctly personal manner. 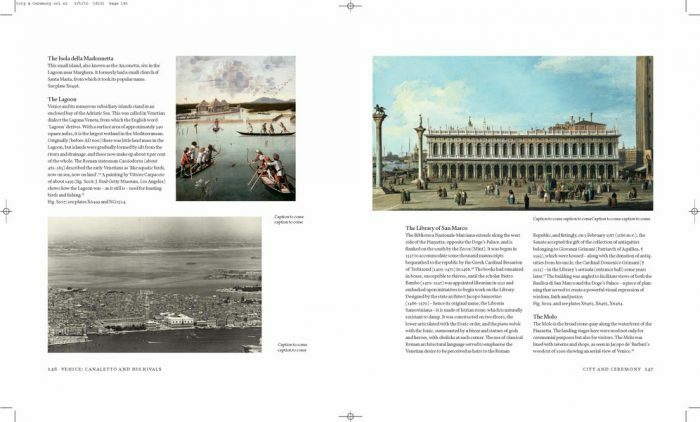 This catalogue explores these various responses to Venice’s urban landscape, with its ever-changing light and colourful cast of characters. 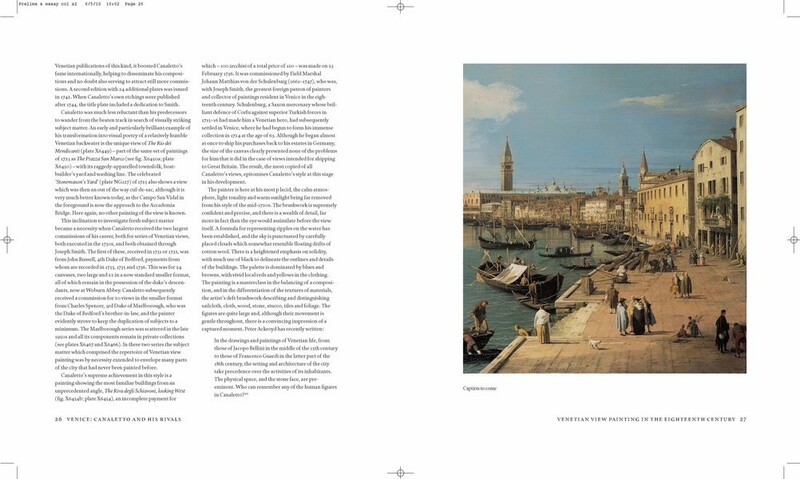 The reader is introduced to all the major figures of this school, including Bellotto, Canaletto, Carlevarijs, Guardi, Joli, Marieschi and Vanvitelli. 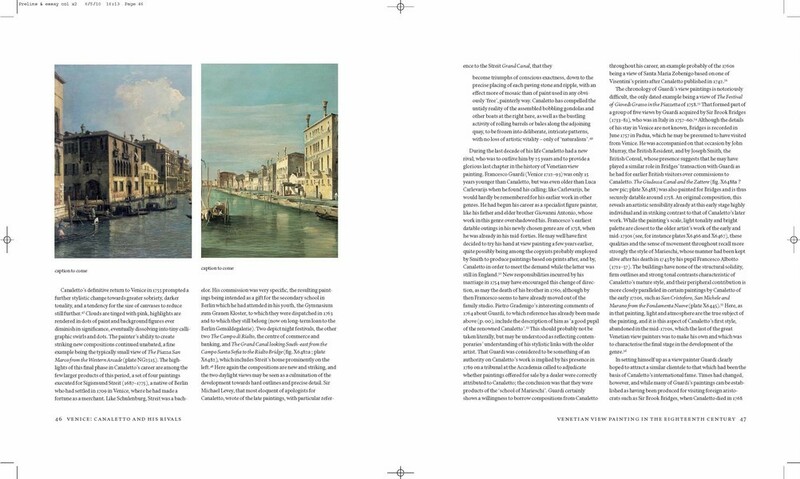 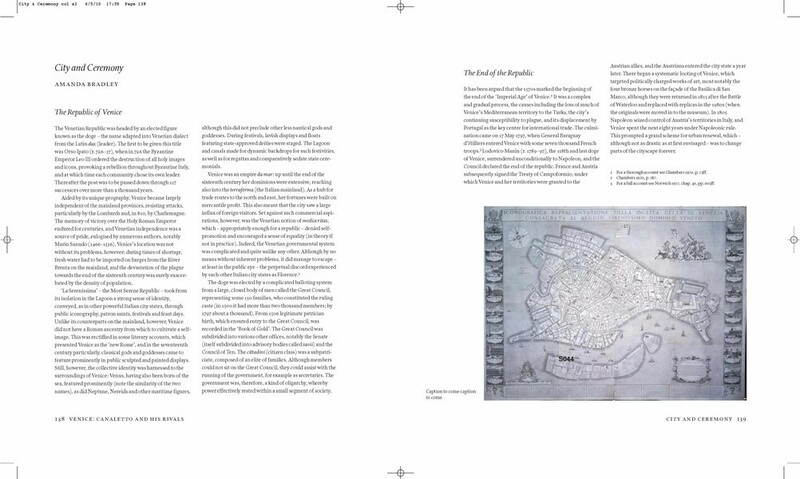 Other fascinating artists from the period are also presented, such as Cimaroli and Tironi, and the volume draws on the latest research to illuminate the complex stylistic relationship between them. 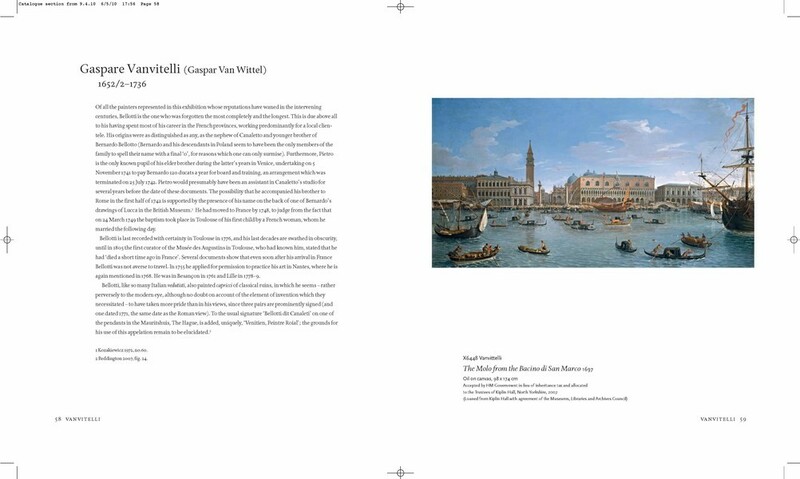 The catalogue accompanies the exhibition at the National Gallery, London, 13 October 2010 16 January 2011 and at the National Gallery of Art, Washington, 20 February 30 May 2011. Charles Beddington is an independent scholar and art dealer in London. 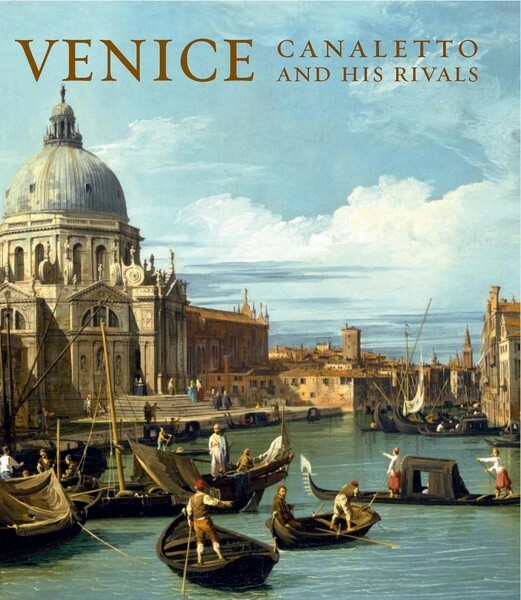 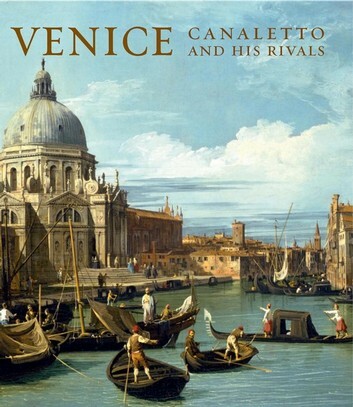 He has published and lectured on Canaletto and other eighteenth-century Italian view-painters. 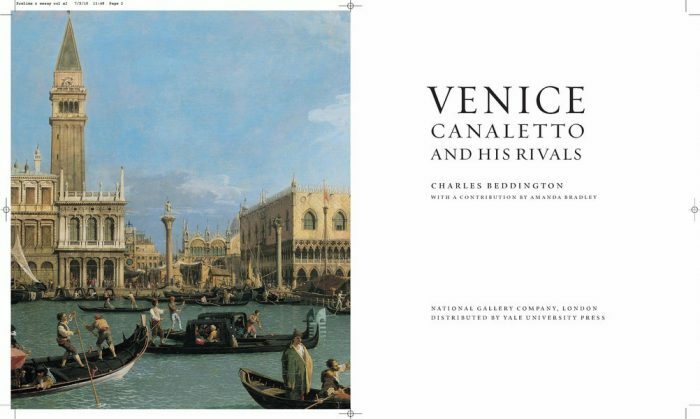 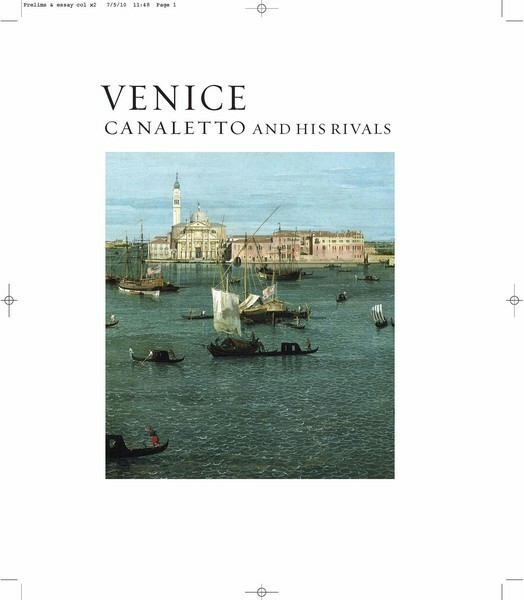 He is the author of Canaletto in England (Yale, 2006). 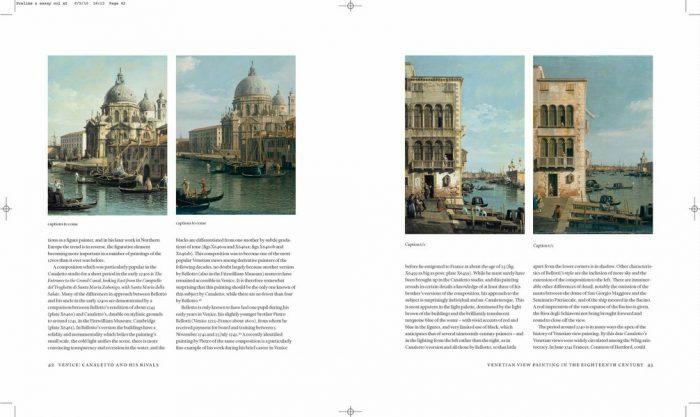 Amanda Bradley is an independent art historian specializing in eighteenth-century Venice. 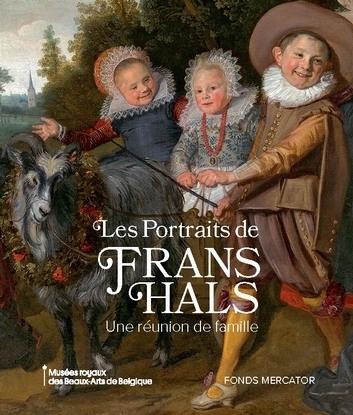 This catalogue accompanies the exhibit at the National Gallery, London, 13 October 2010 16 January 2011 and at the National Gallery of Art, Washington, 20 February 30 May 2011.